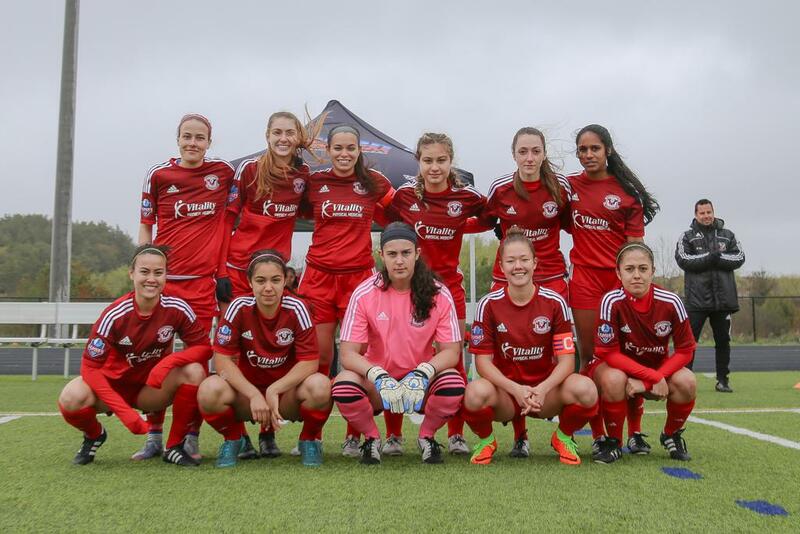 League1 Ontario (L1O) welcomed four new squads in 2017 – one in the Men’s division and three Women’s teams. The drop in newcomers from the nine brought in ahead of the 2016 season was expected, as L1O implemented a new rule whereby clubs could only enter a single male or female team per season. This rule was put in place to prevent strain on clubs that have yet to participate in a standards-based senior league like L1O and help them ease into full participation of having a team in both divisions. The lone new-boys were Ottawa South United (OSU) Force, who were placed in the eight-team Men’s East Division. 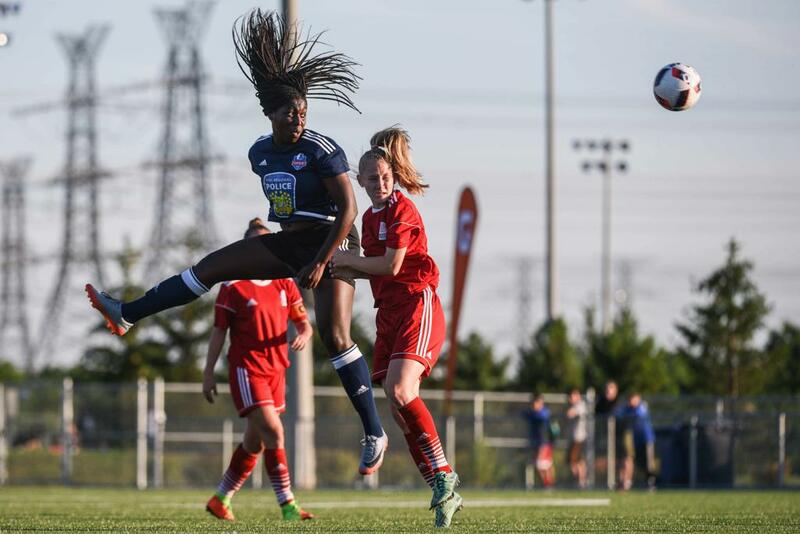 League1 Ontario Women still competed as a one-table division, with the three additions of Toronto Azzurri, Unionville Milliken SC and West Ottawa SC creating a table of 11 teams. Now that the 2017 campaign has wrapped up, we can take a statistical snapshot – by points per game – of how the debutants fared in their inaugural L1O season. A perfect 3-0 start by the Ottawans was quickly erased by five losses on the hop for Traian Mateas’ men. After righting the ship in late June and July, the Force ended the season on a nine match winless skid. Scoring was not an issue for OSU as they averaged nearly two goals (1.82) per game, but defensively the team was put under pressure with an average of nearly three goals (2.86) conceded per game. Marco Natoli, who featured regularly in L1O Men’s highlights of the week, led their attack with eight goals in just 10 appearances. Midfielder George Anthony El-Asmar was also a force, logging over 1,100 minutes in both (League and L1 Cup) competitions while potting four goals and as many cautions in a well-rounded season. Goalkeeper depth was also a strong point with OSU, as their three clean sheets were shared by three different keepers: Dylan Rossien, Cameron Cappelli and Thomas Hatch, with Cappelli and Hatch's shutouts coming in back-to-back fixtures in July. In L1 Cup play, they were bounced by Durham (1-3) in round two after dispatching of Pro Stars (4-3) in round one. Of note, Myles Cornwall scored three of their five goals in Cup play. 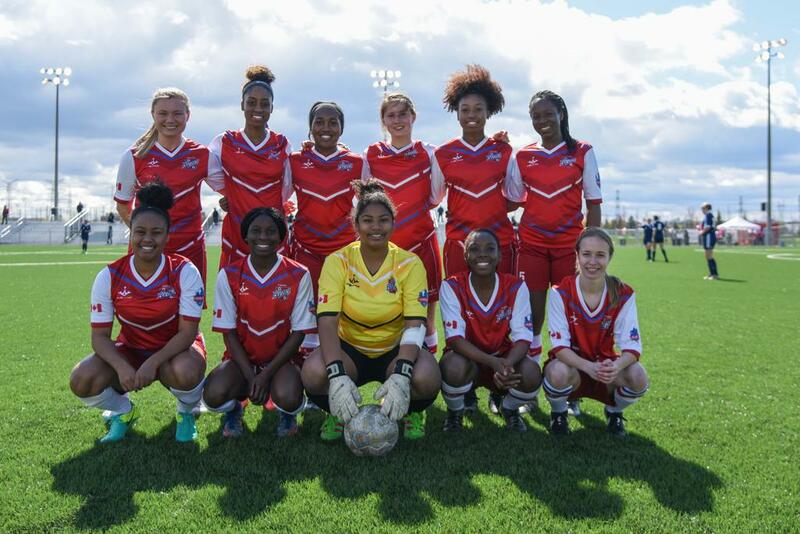 Unionville Milliken SC (UMSC) took the Women’s division by storm when they won their opening six matches and seven of their first eight. They were sitting in first place on Canada Day by virtue of 21 out of a possible 24 points. However, their mercurial start came back to earth in July and August as they failed to find consistent, positive results. The ability in the team was aptly represented by two all-stars – Shana Flynn and Samantha Chang – at the L1O v Ontario Women's Canada Games squad on July 25th. These two ladies finished second and third, respectively, in team scoring behind Natasha Klasios’ seven goals. Tina Lacava was on the pitch for 1,245 minutes in 2017, scoring three goals and, incredibly, picking up no cautions or dismissals. The team ultimately finished fourth in the women's division, a credit to their fantastic start to the season and a solid placing given their sixth place status in goals for (2.0 per game) and seventh place status in goals against (2.05 per game). Unionville's L1 Cup run ended in round two at the hands of eventual finalists, Woodbridge SC. 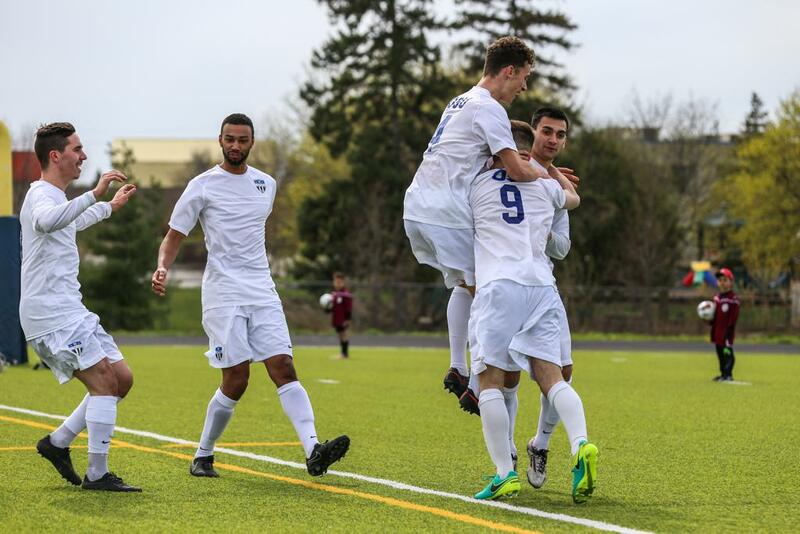 West Ottawa SC (WOSC) had a competitive but inconsistent debut record in their first L1O season. They had noteworthy performances (5-0 win v perennial powerhouse Woodbridge; 3-2 win v North Mississauga SC) and some results that would be considered disappointing for a squad with WOSC's depth of talent. That talent included mid-season all-stars Arielle Kabangu and Vanessa Gilles. The former led WOSC in scoring while the latter was a defensive rock for head coach Kristina Kiss' squad. While on the topic of Kiss, the former Canadian international twice called her own number and substituted herself in - even scoring a penalty against Durham! 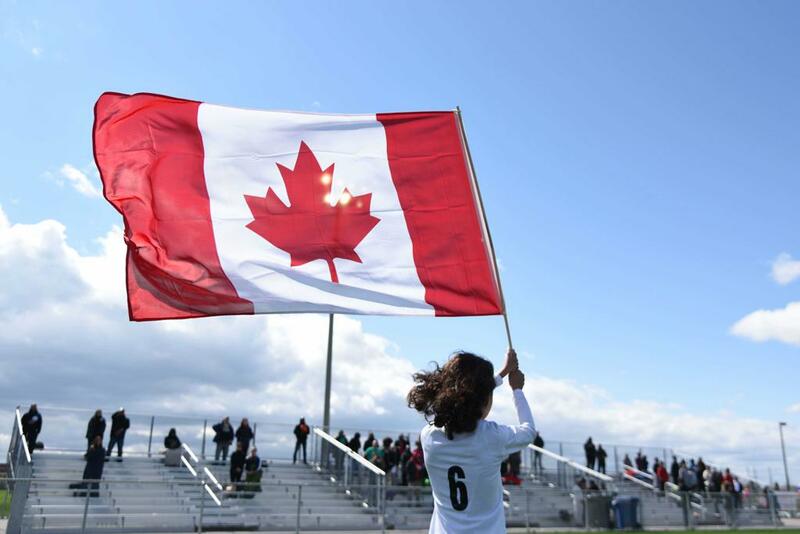 West Ottawa's future is certainly bright as they had two representatives on the Ontario Women's Canada Games team in the form of goalkeeper Mollie Eriksson and Olivia Cooke, and international representation in their team in the form of Costa Rican U20 player Carmen Marin. The team also showed a strong defensive foundation with their 1.7 goals against per game average always keeping contests close and registering them as fifth overall in this category. In Cup competition, WOSC made it to the semi-finals before losing a 3-2 nail biter to the Strikers from Woodbridge. Highlights of the Blizzard’s maiden season included three impressive victories. They defeated defending and eventual champions, FC London, and beat Vaughan in back-to-back matches on July 9th and 14th. The London win was the champs’ only home defeat of the season! Former Canadian international defender Diamond Simpson was their top player, as she made the first team all-star roster. Teammate Malikae Dayes joined her on the end-of-season list but as a second team all-star. The Blizzard relied heavily on the aforementioned Simpson as well as Keira Kent and Rebecca Bartosh—all of whom logged over 1,200 minutes in league play. The Blizzard went undefeated in their final three matches (two wins and a draw) which left reason for optimism heading into the 2018 campaign for a squad that featured loads of talented youth prospects. Their overall defensive record also told a story, as the team placed fourth overall with an average of 1.6 goals against per game. This young Blizzard side kept every match close, and only needed a little more punch on the offensive end. A season in the league should do wonders for the player's confidence and overall experience heading into 2018.